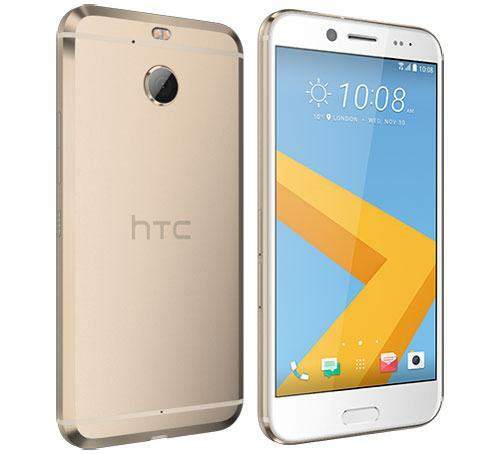 Taiwanese telecommunications giant HTC launched their latest high end smartphone in India on Thursday called the HTC Evo 10. It was launched in the U.S in November 2016 as the HTC Bolt. We have all the details for you on the price, tech specs, and availability of the HTC Evo 10 for you. The highlight of the HTC Evo 10 is its USB Type C-enabled 'dual adaptive' headphones. Combined with HTC's BoomSound Adaptive Audio, the smartphone promises to offer a unique audio experience that matches your ear structure. The HTC Evo 10 is available in India on the company's eStore right now for Rs.48.990. There will only be one color variant as of now, that is the Pearl Gold. Here's a look at the complete tech specs of the HTC Evo 10. The HTC Evo 10 Android phone is also available on the Amazon website for Rs.46,900.